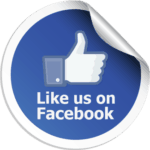 LL Corpus & Accountable Care Organizations – LL Corpus Cogere, Inc.
Accountable Care Organizations (ACOs) are groups of doctors, hospitals, and other health care providers, who come together voluntarily to give coordinated high-quality care to their Medicare patients. The goal of coordinated care is to ensure that patients get the right care at the right time, while avoiding unnecessary duplication of services and preventing medical errors. When an ACO succeeds both in delivering high-quality care and spending health care dollars more wisely, the ACO will share in the savings it achieves for the Medicare program. ACOs have unique needs and requirements that all point to driving better quality care at a reduced cost. The Centers for Medicare and Medicaid Services (CMS) has put tremendous emphasis on the capability of the ACO model to improve patient health outcomes, drive better care coordination, and improve community health management. 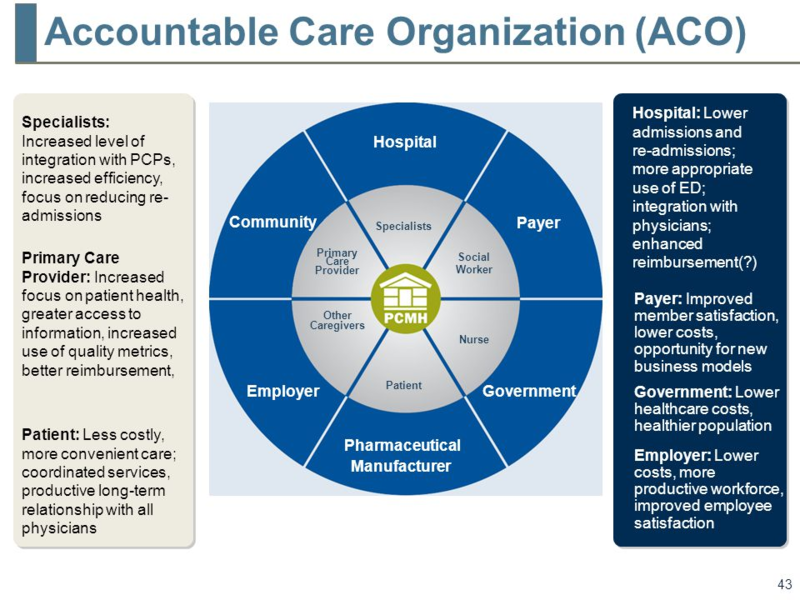 With the aim of reducing costs and preparing for a sharp increase in the number of aging patients entering the Medicare system, the accountable care organization framework offers a solution to help manage costly chronic conditions and increase the effectiveness of preventative programs. Every provider environment has different challenges and priorities driven by the need to drive the highest quality care while reducing costs. LL Corpus supports ACOs with provision of the LL Corpus: MINI CLINIC ™ solution for patient post-surgery rehabilitation treatment. The MINI CLINIC ™ has the inherent breadth of capability to meet the demands of all healthcare provider type, from ambulatory to inpatient to post-acute within an Episode of Care. Improve patient quality of care. Reduce patient length of stay. Reduce risk of patient deterioration.